Vivo Y89 is an upcoming mid-range device which Vivo is yet to launch. However, ahead of its official launch in China, the device has now been listed for sale on Chinese online retailer shop AliExpress. The device has been listed for $236.99 with Black Gold and Twilight Blue color options. Vivo Y89 is also available to buy bundled with Wireless Headset which costs $251.99 and Original Mi Band 3 for $266.99 respectively. New users can also avail coupon of $3 to use it while purchasing the device. UPDATE: Vivo has finally launched its mid-range Vivo Y89 device in China. 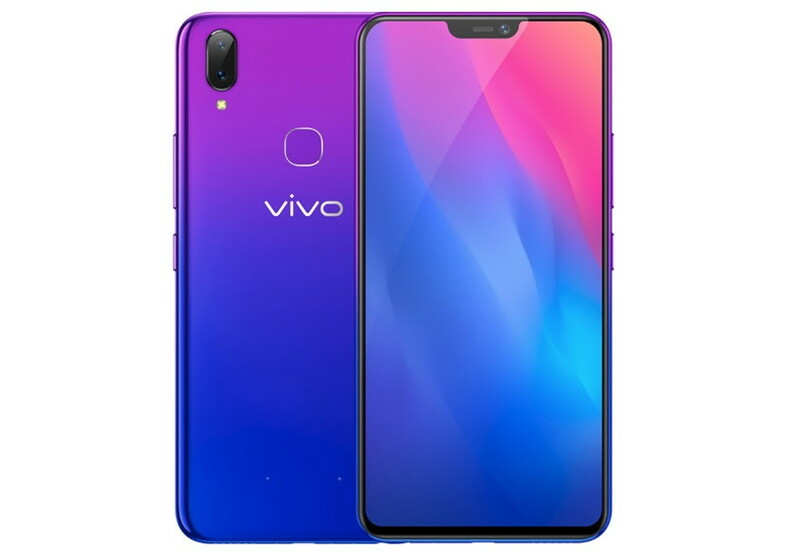 However, there are still no detail available about its availability at the Official product page of the Vivo Y89. As you can see on the image below, the device is now available for purchase in China via AliExpress $236.99. As for its Specifications, the Vivo Y89 features a 6.26″ FHD+ display. The device is powered by Qualcomm Snapdragon 626 couple with 4GB RAM and 64GB internal storage. The device also includes Adreno 506 GPU for gaming. On the camera side, the Vivo Y89 sports a dual 16MP f/2.0 +2MP f/2.4 camera set up. On the front, the Vivo Y89 features a 16MP sensor with f/2.0 aperture. The device runs on Android Oreo 8.1 out of the box and packs a 3,260 mAh battery and the fingerprint sensor at the back. As we already reported above, the Vivo Y89 is already up for sale in China through Online retailer AliExpress for $236.99. However, Vivo is yet to announce its availability in China as the company’s official website has no official release date listed yet.